This concentrated SMARTZyme™ technology breaks down suntan oils, cosmetics, body oils and other non-living organic waste in pool water. 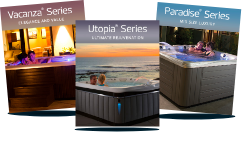 Pool Perfect reduces black waterline rings. Just add it to the water – minimize the need for scrubbing! Saves time and labor, keeping pools clean and water sparkling. 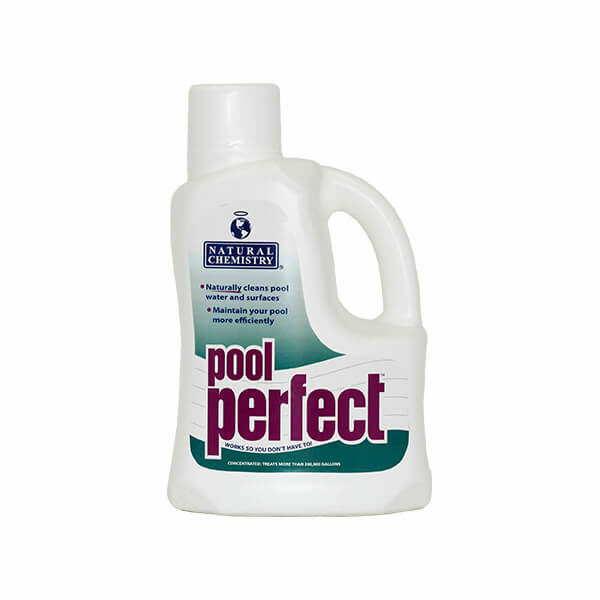 Pool Perfect also acts as a continuous filter cleaner. It eliminates oils and other non-living organics that clog filters and reduce efficiency. Save time and money on filter maintenance. Compatible with all sanitizers.